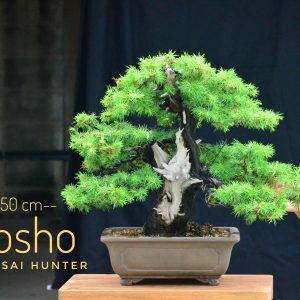 An old great Tosho with perfect gin and shari. 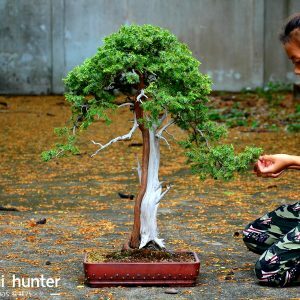 Ready for a pre-work to be a high quality Bonsai. 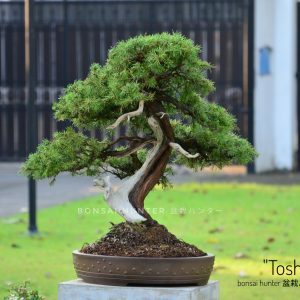 Tosho Forest Style (Rafted) – Large size of ancient forest view with same root propagate to each individual tree. 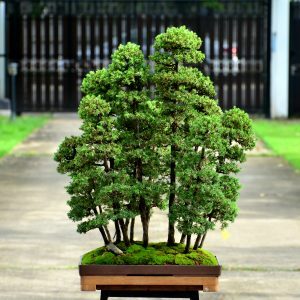 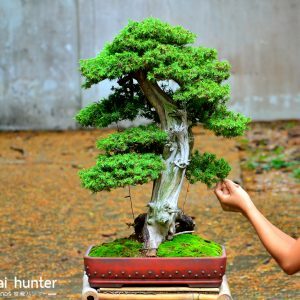 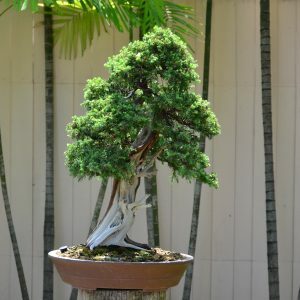 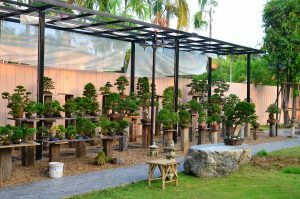 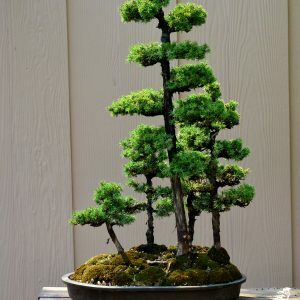 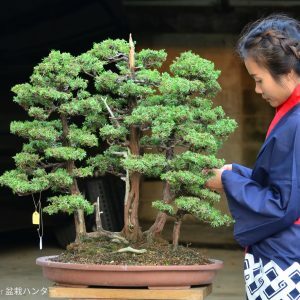 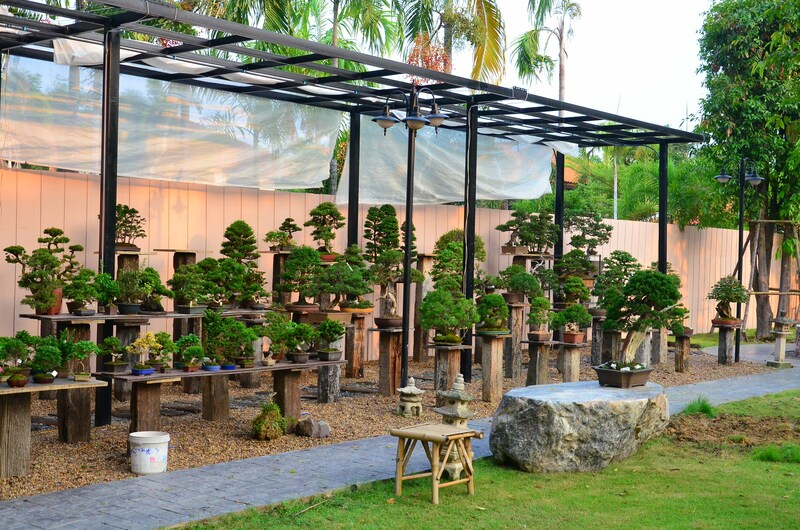 A quality work bonsai for collections.